I love Fall! The crisp coolness after the summer heat is always a welcome change in my home. 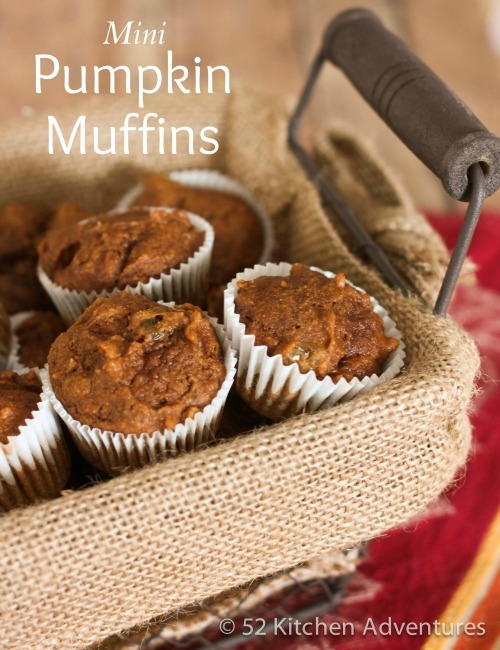 I’ve collected 10 Melt in your Mouth Pumpkin Muffin Recipes for you and your family. My favorite kind of Muffin with a cup of hot coffee!! Yum! Please enjoy! 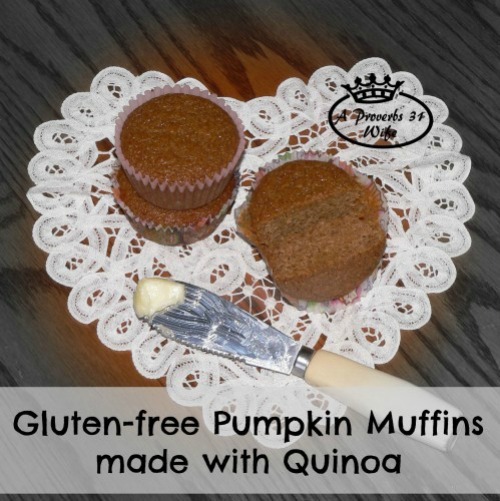 Be sure to let me know which Pumpkin Muffin Recipe is your favorite.